I think if you post your New Year's Goals that you automatically jinx yourself. Right after I posted all that stuff, my life went nuts. The heating element in the oven went out...so no baking. My grandmother is not doing well, and then my dad had a health scare (he's fine, thank goodness), so I haven't been able to do much reading or exercising because of...well, life. However, I have managed to exercise almost every day (I think I have only missed two days). I just haven't upped my mileage as much as I would like. One day I managed four miles, but usually it is only one or two. Ugh. That has to change. Added to all of this is the big move I made at the office. My coworker and I moved into offices upstairs in our building. The new offices are fantastic! But, you know how it is...exhausting. Anyway, now that dad is doing well, the kitchen is back in order, and I have finished all of my moving stuff (sorry to say that grandma still isn't doing well), I can at least cook and perhaps work in a bit more reading/exercise. This weekend, I plan to make a few things that I can bring to work for lunch next week. I'm really looking forward to it! 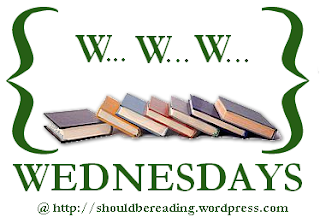 As for my book life, I haven't read that much this week. 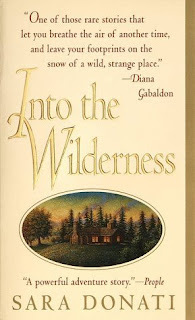 I am still reading The Last Days of Henry VIII (very slowly...it is a good book, but I needed a break for some fiction...I am a little over halfway through it). 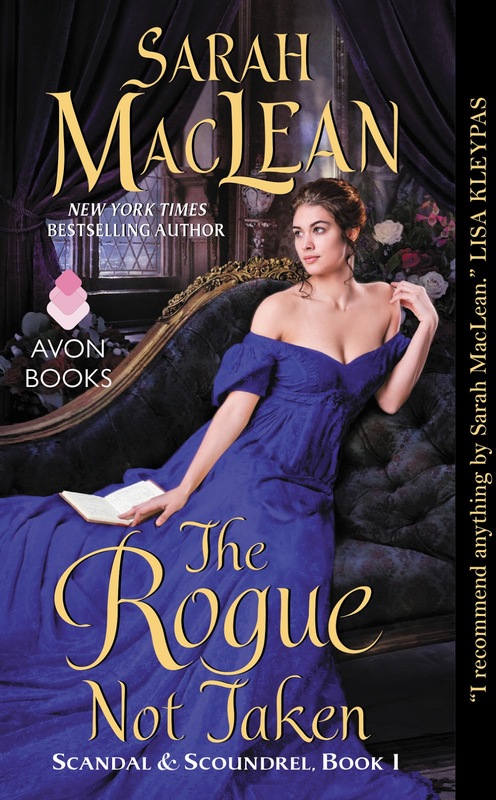 I also read the new Sarah MacLean book, The Rogue Not Taken. I've seen some mixed reviews for this book, but I really enjoyed it. 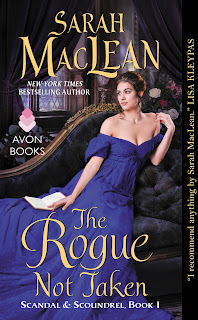 I know people love Sarah MacLean, but some of her books have been hit or miss for me. This one was really enjoyable. 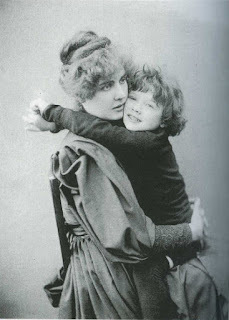 I liked the heroine a lot, and the plot didn't drive me crazy. It is also the first in a new series, so I have high hopes for the next ones, too. 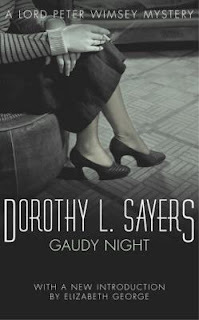 Last night, I picked up Dorothy L. Sayers's Gaudy Night. I've had this book since 2009, when I went to Oxford. (Note: The version above is the one I bought in Oxford, but I haven't seen that cover here.) I bought the book at Blackwell's, and I'm finally in the mood to read it. So far, I am loving it. Anyway, that is what I am up to these days. Hope your January has been great!